On September 24th, 2013, Cunningham | Quill Architects received an Exceptional Design Award from Fairfax County, Virginia for the CharityWorks Green House. CharityWorks Green House showcases the Owner/Developer’s commitment to sustainable building practices while demonstrating that green design can also be great design. 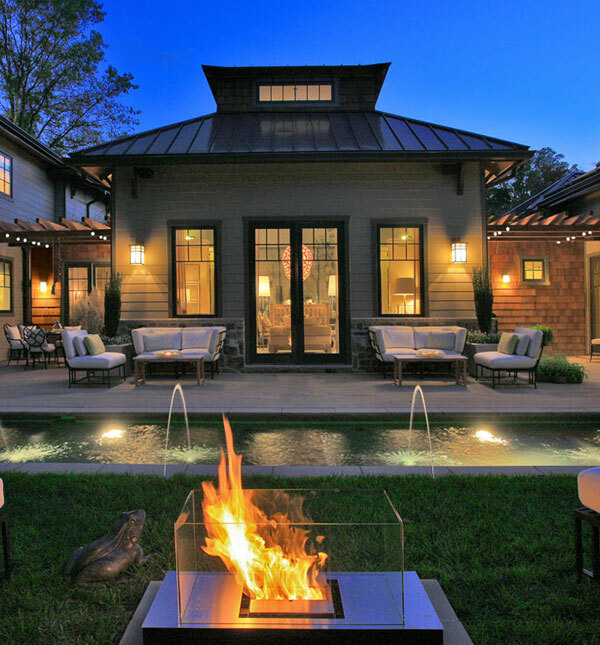 The vision for the home was to provide comfortable and contemporary indoor-outdoor living spaces while integrating superior sustainable building techniques and practices with exemplary residential design. As the first carbon neutral house on the east coast of the United States, the house is an embassy of green design to the general public. 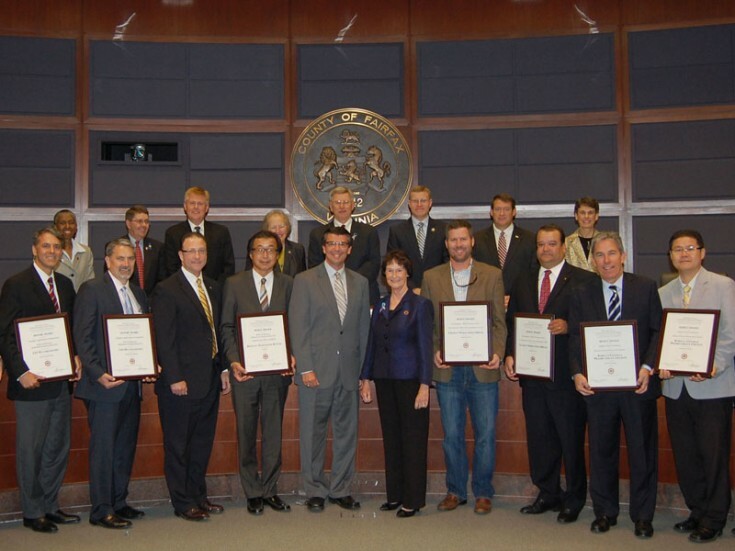 See the video of the Fairfax County, Virginia presentation from Sept. 24th here.